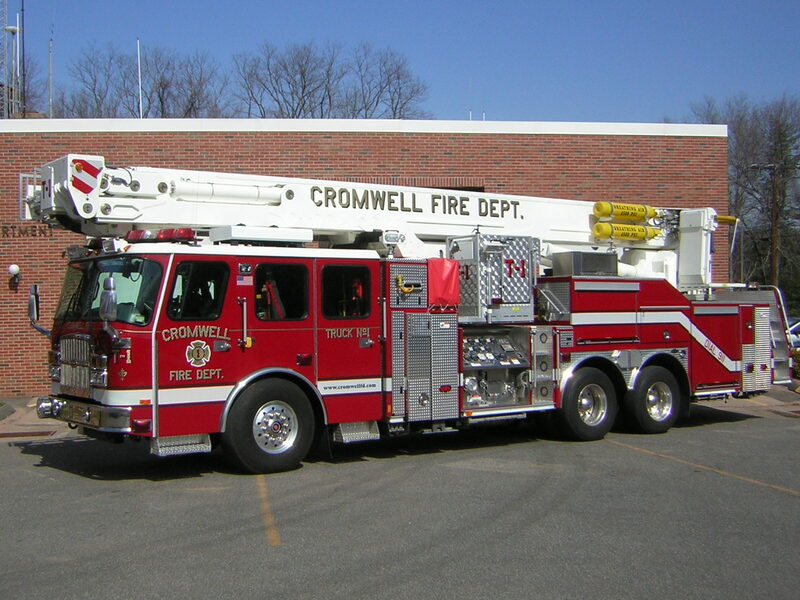 As a free service to our community, this page features organizations, associations, events, and local attractions in the Town of Cromwell. If your organization does not have a web page, we'll build one for you. Just click on the "add your listing" link to get started.